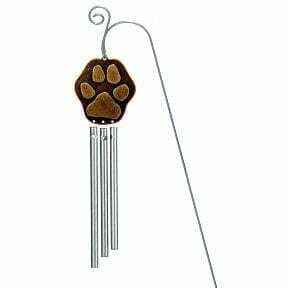 Dog/Cat Photo Frame Ornament - Yankee Golden Retriever Rescue, Inc.
View cart “Best Rescue Canvas Slip on Bandana” has been added to your cart. 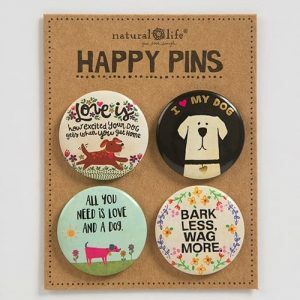 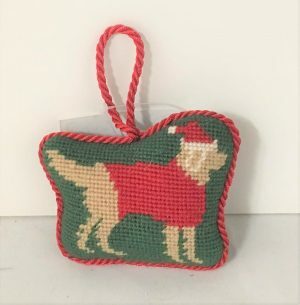 Celebrate the holidays with your dog or cat! 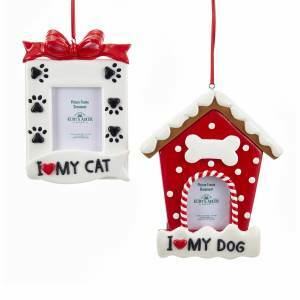 This red and white dog/cat picture frame is an adorable addition to any holiday décor! 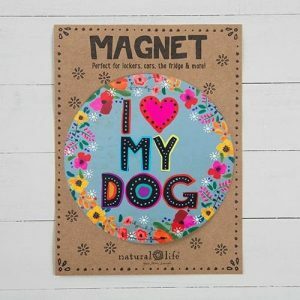 Includes a white frame with black paws and a red frame with polka dots and a dog bone.